Did you know that water is a critical fat-burning tool? And that most people are walking around mildly dehydrated…and they do not even know it? Most people are suffering from headaches, joint pain, fatigue, foggy thinking, weight gain and much more…all related to mild dehydration. Every single process in the human body requires water. Our bodies are over 70% water! The intake of water is vital for optimal health and it is key for boosting your metabolism as well. By drinking even room temperature water, the body warms the water up to body temperature (98.6 Fahrenheit) and this thermogenic action can increase a person’s metabolic rates by 30 percent after drinking approximately 17 ounces of water. This metabolic increase is sustained for over an hour! Mild dehydration is your first class ticket to weight gain, ill health and faster aging. Dehydrated cells do not function optimally and thus slow down. When your cells slow down, bodily function slows down…including your metabolism and weight gain ensues. 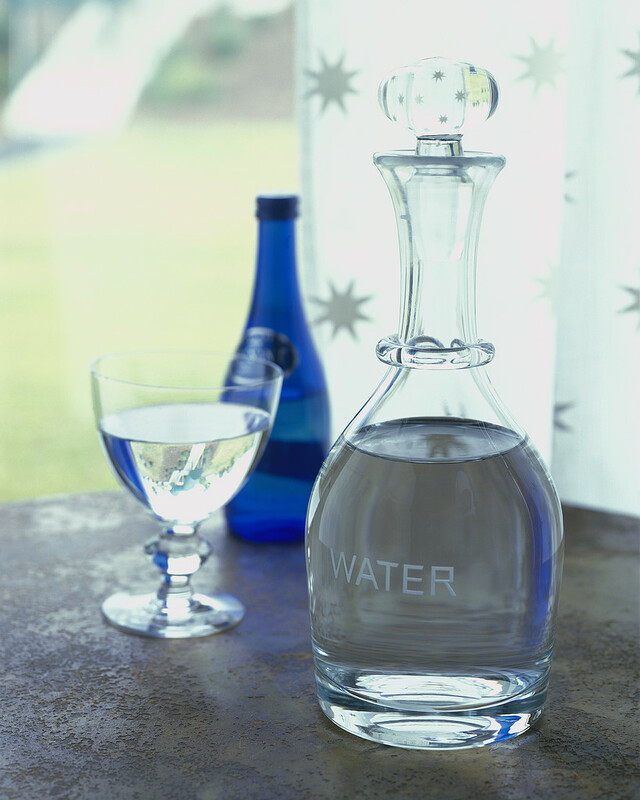 If you are dehydrated, you may be burning up to 2 percent fewer calories. This is why hydrating is an important key to weight loss and optimal health. Do not rely upon thirst as an indicator to drink water. By the time you are thirsty, you are already 1-2% dehydrated. Fat deposits increase when water intake decreases. This is because the liver is forced to help the kidneys work which they cannot do properly when water intake is lacking. Your #1 fat burning organ? The Liver. The liver normally metabolizes fat and cannot do so properly when it is forced to focus on helping the kidneys. The result? More fat is being stored and thereby, weight increase. I recommend drinking half your body weight in ounces. If you weigh 120 pounds, drink 60 ounces daily to increase your metabolic rate. 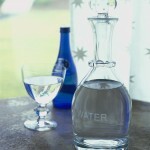 So drink up and remember : Water is not only helping you to lose weight, you are creating optimal health as well.